Emma joined the firm in early 2019 as a legal secretary to Senior Partner Peter Pardy. 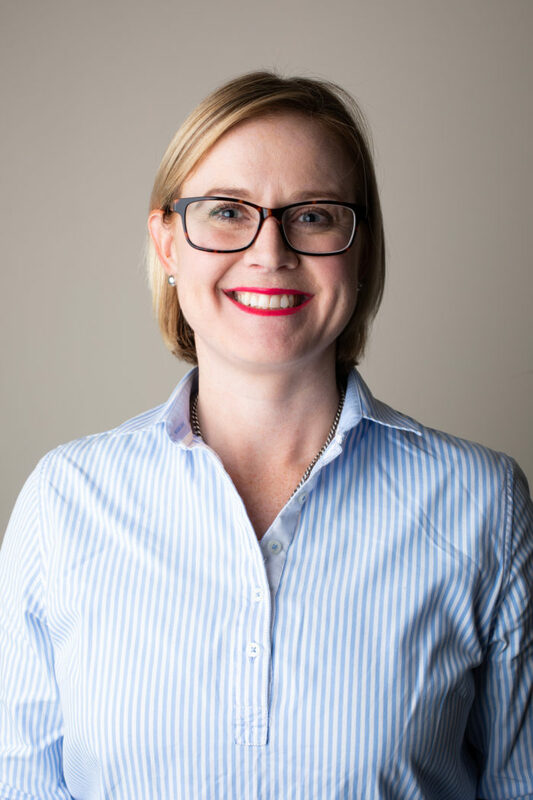 Emma was born in Glen Innes, and completed her Bachelor of Agricultural Economics through the University of New England. Emma has a strong background in agricultural and business banking and has an interest in intergenerational wealth management and planning. Emma’s family have been pastoralists in the New England region since the 1830’s. She enjoys supporting and being involved in community organisations such as the Glen Innes Show Society and represented the society at the Royal Easter Show in 2006. Emma enjoys cooking and baking, with her scone being awarded first place at the Barraba Show. Outside of work, Emma enjoys spending time with family, often working on their grazing property.